Seth Weissman's practice encompasses all facets of real estate transactions, including acquisitions and dispositions, entity structuring, land development, construction, finance, leasing and land use. Seth has extensive experience representing developers, owners, operators, and lenders involved in mixed-use, office, industrial, single-family, multi-family, country club, hotel and senior-living projects, including forward planning, transactional matters, and regulatory concerns. Mr. Weissman represents clients acquiring distressed debt and assets being sold through Section 363 bankruptcy sales. 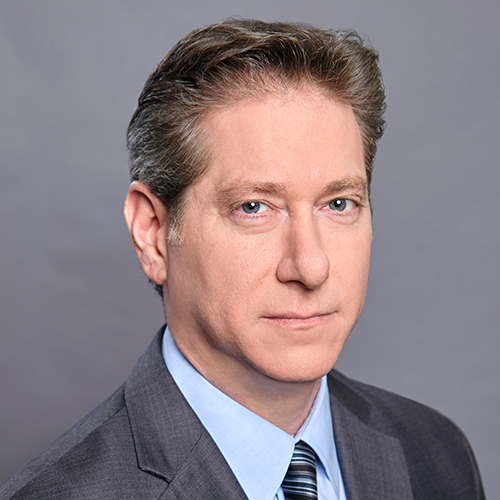 Mr. Weissman also devotes significant time representing non-profit organizations in connection with real estate, land use and governance issues. Business Law News: Law of Intended Consequences? Commercial Property Executive: How Will the California Wildfires Impact CRE?